finish with perfect machining for a worry free experience. 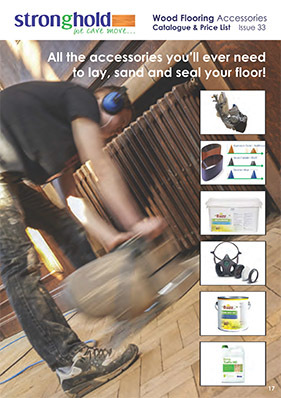 filler, waxoils, underlay, and specialist flooring machinery. plus we also service and repair sanding machines. sand and seal your perfect wooden floor. Bordeaux. The quality brand of European Engineered Oak Flooring. architects. It is supplied for finishing on site or in three special ranges in prefinished colours and effects. If you are looking for unbeatable quality and a great price to fit your budget, Stronghold Wood Floors is where your search stops! With a team of specialists that take a customer orientated approach we provide you with a complete solution for all your flooring needs. We understand how and why different products work. So, we are perfectly positioned to help you – whether you’re gluing down a domestic oak floor or sanding and finishing a commercial floor. We are a family business who pride ourselves on our reliability and helpfulness. Even if you don’t end up buying from us, we’re always happy to help answer any questions you have and will do our best to ensure you end up with the right products for your situation. Don’t hesitate to contact us if you have any questions about your flooring, as our team will always be happy to offer you friendly, impartial advice. Just email us on mail@strongholdwoodfloors.co.uk or give us a ring on 01767 600 608. We would like to offer you a special gift! 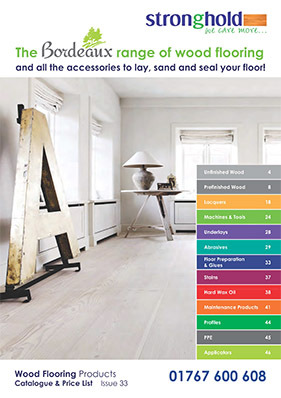 Click below to claim your free guide entitled “Laying the perfect wooden floor: Top tips to help ensure your oak floor looks great and performs better”. Some of the topics covered include preparing the subfloor, the benefits of engineered timber, what abrasive is best for sanding wooden floors and how to acclimatise wood flooring. Let us become your reliable supplier for wood flooring and consumables. We are open from 7am every week day, come in and have a coffee! With well over 20 years' experience we have built a reputation for expert knowledge that flooring contractors, interior designers, architects and specifiers can trust. Trust us today! We understand the importance of time critical projects. With our quick flexible systems and extensive stock holding we are able to offer both same and next day delivery options. Found it cheaper elsewhere? Call us! Whilst we are committed to offering fair prices, we understand that sometimes we are undercut. Our price match guarantee means that if you find the same product at a lower price we will match it. We pride ourselves on our superior quality. Both in the quality of our materials and our customer services. 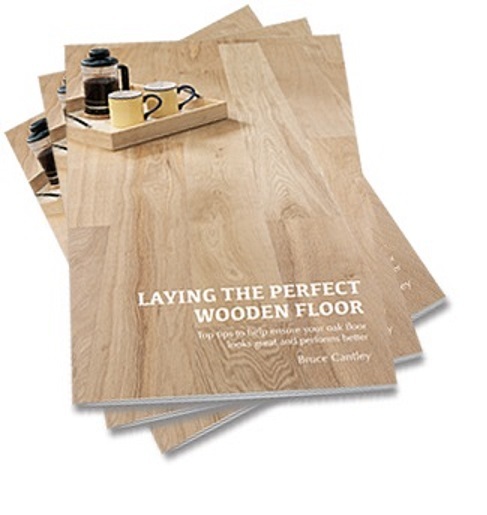 See something you like from our huge range of wood flooring? Want to try one of our trusted Buzz products? Simply let us know or click on the free sample button and we will get it out to you. At Stronghold we really care, so our support does not stop at the point of sale. We are here come rain or shine to help you deliver a 5 star service to your customers.